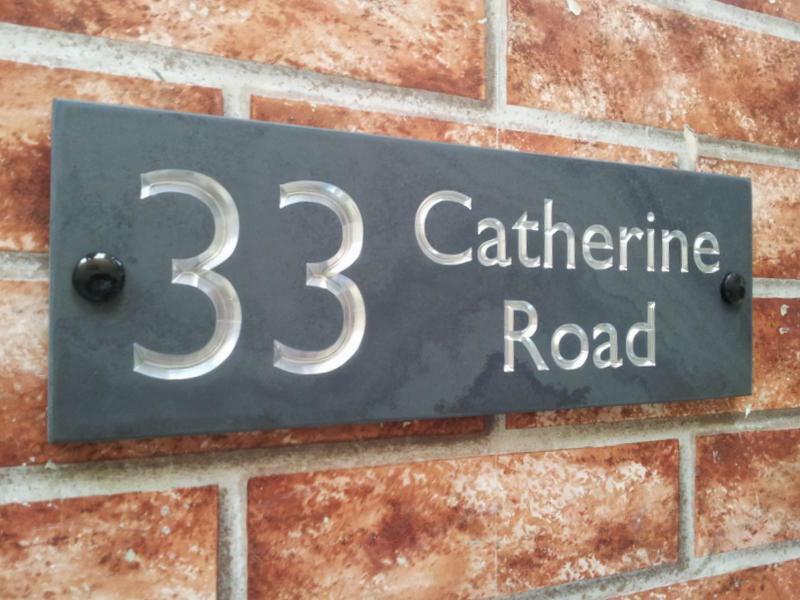 This house sign is suitable for both a house name in two lines of text and a home address with a larger number. Thank you. It arrived in time for mums birthday. It looked good. Good product. Well executed. You helped me by getting it over in a timely fashion. Much appreciated. I would like to thank the team at YourSigns for an excellent plaque. I like the screw covers, it gives that professional look. The design and colour are perfect for the cottage. Just to let you know the sign arrived this morning and it is great!! I am very happy with it. Just a thankyou from across The Solent for our house sign which has caused a fair amount of comment, all positive! It is lovely. 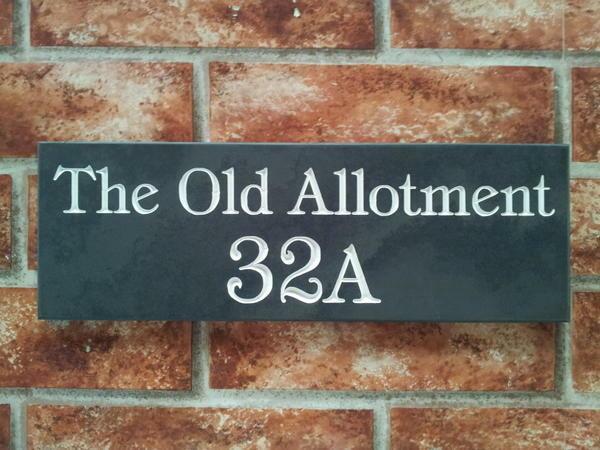 DELIGHTED with the house sign. Thank you very much! ALAS, nowhere on your website can I find Write an Online Review so here goes by email! I've just collected my sign from the Post Office and it's splendid. Exactly what I wanted but better. Beautifully and securely wrapped too. Many thanks indeed. Kindest regards from a happy customer. Good Morning, I received my house plate this morning and I am highly pleased with the result and the packaging was brilliant not a mark or anything on it ,thanks once again for a superior product also pass on my thanks to your team. Just to say a huge thank you for the wonderful sign which arrived safely and is up and looking just perfect. The quality, for the price is simply amazing and you have made one old girl very happy indeed. Many thanks. I love my new house sign - I put it up this weekend and it looks great. Many thanks. Excellent workmanship. Just what was wanted. Simple and effective and easy to read. A very competitive price too. Importantly, the sign arrived when it was supposed to dobso. The sign is just what I wanted, easy to fit and clear to read. The people at Your Signs were very helpful, would recommend to friends . The sign arrived very quickly after confirming the design with a proof sent out via email. Unfortunately there was an error with the sign. I Contacted the company via email and received a virtually instant response (despite being out of office hours) with a sincere apology and a resolution to the problem. 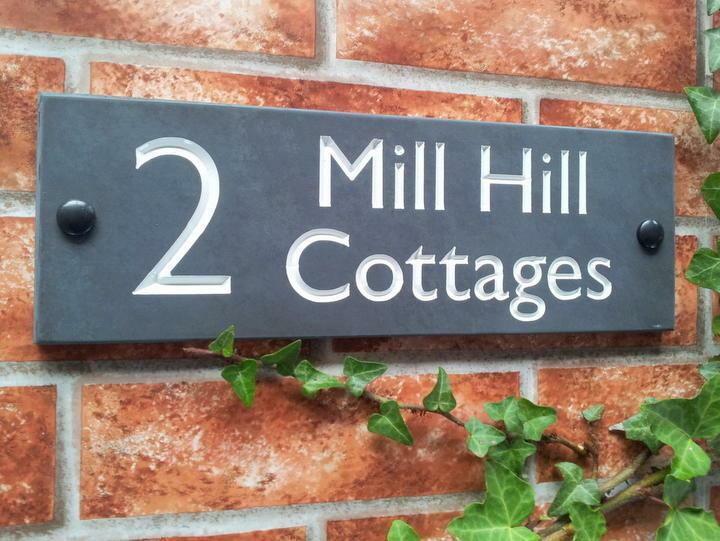 The new sign was dispatched very quickly and it looks fabulous. The customer service was second to none and it is a very high quality product which really enhances our house. I bought one of the slate house signs for my daughter after she asked for one for her birthday. She is really pleased with it, and so am I. 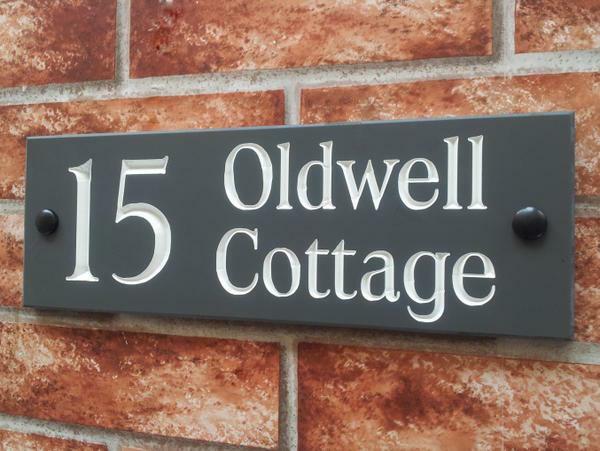 Very well crafted, and I would recommend Your Signs to anyone needing a house sign.